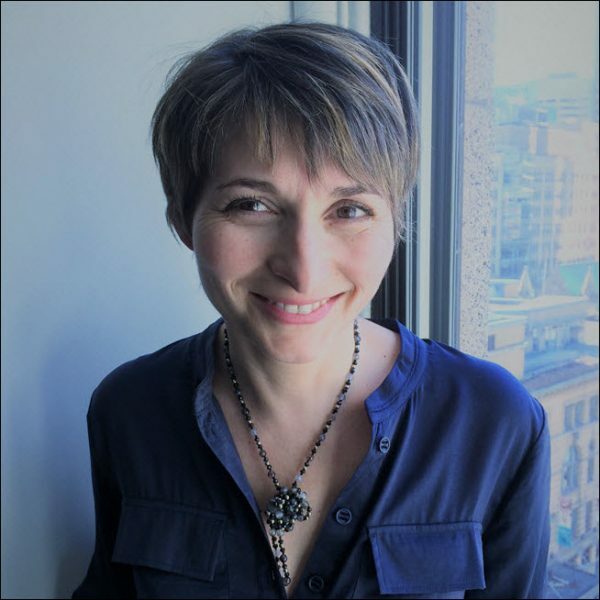 ‘You have to pay for access to educational content,’ says Copibec’s executive Frédérique Couette, on launching a class action lawsuit against Université Laval in Québec City, for ‘the patrimonial and moral rights’ of publishers, authors. 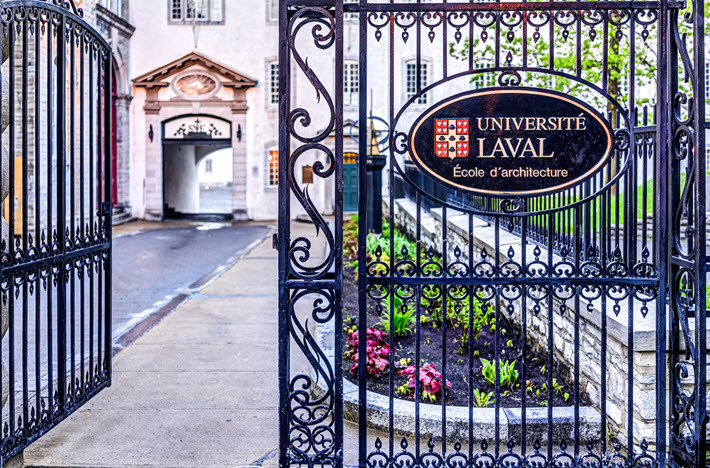 On September 7, Québec’s Copibec is giving public notice of its class action lawsuit against Québec City’s Université Laval, in a new test of alleged copyright infringement in Canada. Copibec—the Société québécoise de gestion collective des droits de reproduction—is a nonprofit collection agency established in 1998 to manage reproduction rights for copyright-protected works in both print and digital formats. Regular readers of Publishing Perspectives will recall our story last month on the case of Access Copyright v. York University, in which a federal court ruled that the current Copyright Modernization Act’s “fair dealing”—or fair use—exemptions for educational institutions are unfair. Publishers and the Association of Canadian Publishers applauded the decision. Since the Copyright Modernization Act went into place in 2012, estimates put lost revenue to publishers at around $50 million per year. 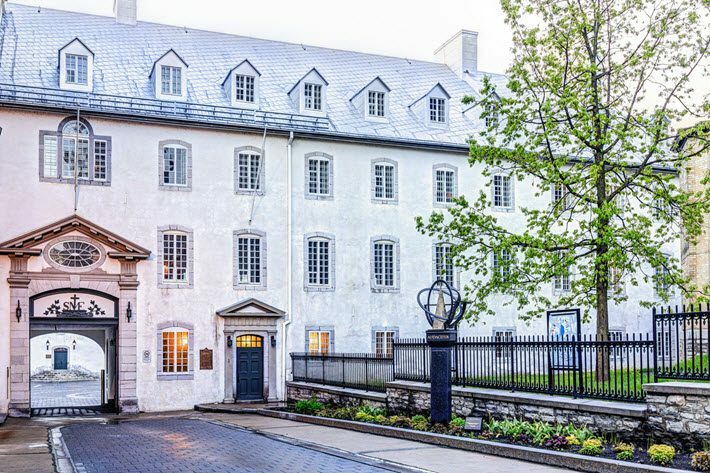 The Copibec v. Université Laval case in Francophone Canada is similar in its allegations, but it’s different in at least two major ways. First, it’s a class action suit. The Québec Court of Appeal authorized class action in February “on behalf of all authors and publishers from Quebec, the rest of Canada and other countries.” This overturned an earlier ruling of the Québec Superior Court. Second, in the Access Copyright case, York University was sued as only one of many universities which are following “fair use” guidelines that the court ruled unfair. The court determined that Access Copyright—the copyright revenue collection and licensing agency—had a right to impose its tariffs on the use of copyrighted material, while in the case of Copibec v. Université Laval, the only university in Québec not cooperating with the licensing requirements of Copibec is Laval. Many in the world publishing industry are “sitting up”: Today’s action is a formal public announcement of a class action lawsuit meant to question one of the most damaging adjustments to copyright laws recently seen in Western cultures. Copibec has posted its public legal notice this morning here. Publishing Perspectives has spoken with Copibec executive director Frédérique Couette from her Montreal office about the situation, and she says that Université Laval has never stated why it is that it’s the sole university in Copibec’s jurisdiction operating outside of the copyright licensing agreement the other universities have agreed to. “We don’t have an explanation” from the university, Couette says, “but Laval does say that all the other universities outside Québec are using these types of guidelines” that suggest it’s permissible to use copyrighted material without permission or payment. In other words, Laval is tying its rationale to that of the universities reflected in the Access Copyright v. York University case, siding with what some say constitutes “fair use” of copyrighted material in the educational space. In March 2014, Couette says, “Université Laval said it no longer wanted to participate” in the standard copyright agreement that the other universities were renegotiating. Copibec and the other Québec universities went on to reach agreement. Such license agreements have been used and renegotiated since the 1990s with Québec universities, Couette says, without a snag until Laval’s 2014 announcement that it no longer wanted to pay the license. “We never had a conflicted relationship with the universities” prior to 2014, negotiations proceeding “always in good faith,” Couette says. What changed? Canada’s Copyright Modernization Act of 2012. That’s the amendment to Canada’s copyright legislation that added the word “education” to copyright exceptions—prompting some educators to use copyrighted material without seeking permission from, or paying, a rights holder. And if anything, the universities that did negotiate their new license with Copibec–that’s all the Québec campuses except for Laval–got a much-improved price that year. One thing to recognize here is that even in working with cooperative universities paying for licenses, “We had to lower the rate” after the Modernization Act was enacted, Couette says–already, then, a loss of a sizable chunk of royalty revenue to maintain the rest of the universities in place. Two years later, Copibec negotiated an even lower rate. “Last year we renewed our next license with the universities–except Laval. And we renewed it for four years, so this one is good to 2021. And we went down from $15 to $13.50,” she says. That rate is again acceptable and in place at all the Québec universities except Laval. “It’s a very good deal” for the universities, Laval says, “and it’s the way to pay copyrighted authors,” the rights holders, along with publishers, for which Copibec was created to levy and collect copyright revenue. Frédérique Couette adds that there’s a misconception that says that when a university library pays for one copy of a book or for a subscription to a journal then makes it possible to copy and distribute all sorts of excerpts of that content without permission or pay, across the campus. What may be the worst effect of this, beyond financial shortfalls, Couette says, is that this is a case of an educational environment giving students the wrong education about copyrighted content. “This is how it seems to be in the world, you know,” she says, in a digital era when many people, especially younger generations, tend to assume that intellectual property is free for the taking. She’s had experience in explaining the importance of protection and payment for creative work to her own children, she says, and they’ve had no trouble understanding this once they were taught the critical function of copyright law. And so it is that Copibec is launching its class action lawsuit against Université Laval, Canada’s second major court challenge to practices prompted by the 2012 Copyright Modernization Act, which has staggered parts of the country’s books industry, as the world publishing community watches in growing alarm. A special session at Frankfurt Book Fair, “Toward a Copyright Manifesto for International Publishing,” is set for 10:30 a.m. on Thursday October 12 at Buchmesse’s Business Club. In this Publishing Perspectives Talk, Michael Healy, Copyright Clearance Center’s executive director for international affairs, will be joined by Caroline Morgan, CEO and secretary general of the International Federation of Reproduction Rights Organizations (IFRRO) and Jessica Sänger, director for European and international affairs at Börsenverein des Deutschen Buchhandels at Frankfurter Buchmesse’s Business Club, Hall 4. More information is on the Business Club’s program pages here.